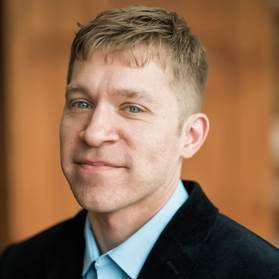 Dr. Jeremy Horpedahl is an assistant professor of economics at the University of Central Arkansas and an ACRE scholar with the Arkansas Center for Research in Economics. He received his Ph.D. in Economics from George Mason University in 2009, concentrating in public choice, public finance, and economic history. His research has been published in peer-review journals including Econ Journal Watch, Constitutional Political Economy, The Atlantic Economic Journal, and Public Finance and Management. His popular writings have been published in the Arkansas Democrat-Gazette, Des Moines Register, Yahoo! Finance, and US News and World Report.